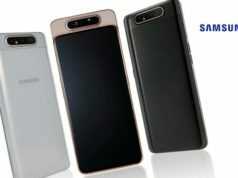 A Mate-series smartphone which has debuted on tech leak expert, SlashLeaks, on Aug 13, is the Huawei Mate 20. 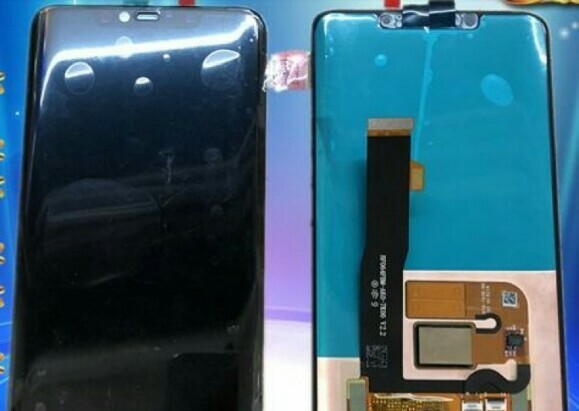 The render which has been shown by SlashLeaks shows the dismantled look of the handset. It shows the black version of the handset which also shows the 2.5D curved glass display. The Chinese tech giant, Huawei, which is known for it’s several consumer wooing technologies, is in news these days for several reasons. The recent reported news of Huawei planning to bring the world’s first truly foldable smartphone, in competition with it’s South Korean tech giant, Samsung. The news is true that Huawei is on it’s toes to launch the truly foldable smartphone before Samsung could launch it. Now another news is making rounds with Huawei Mate-series in focus. The news of Huawei planning to launch it’s 3 variants under the Mate-series; Mate 20, Mate 20 Lite and Mate 20 Pro. 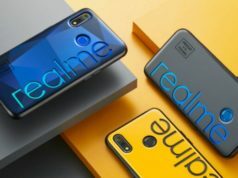 It is reported that Mate 20 Lite will be the cheapest of all and the renders have already surfaced online giving a glance of this smartphone. 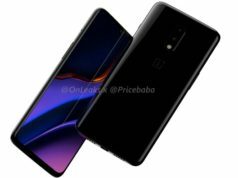 The launch date is yet not released by the company. Another Mate-series smartphone which has debuted on tech leak expert, SlashLeaks, on Aug 13, is the Huawei Mate 20. 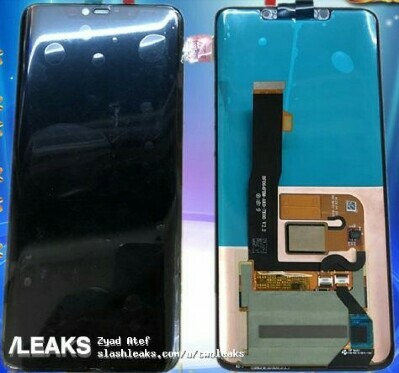 The render which has been shown by SlashLeaks shows the dismantled look of the handset. It shows the black version of the handset which also shows the 2.5D curved glass display. From the image, it looks like the Mate-series smartphone would encompass only a single lens camera at the front, paired with a selfie soft light. It does also hint at iPhone X like Notch design. The render doesn’t really show more information than this as it has only shown the front view of the smartphone. 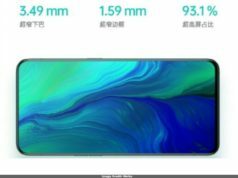 Considering that the Huawei Mate 20 Lite which has appeared on Chinese telecom regulatory authority, TENAA, site in 2 variants i.e. Black and Gold, the Huawei Mate 20 can also be anticipated to be in a Gold variant too. 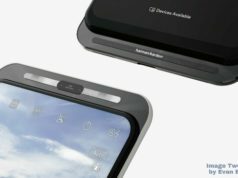 Talking about the fingerprint scanner at the front, the render cuts the hope for it, like in the case of Huawei Mate 20 Lite. 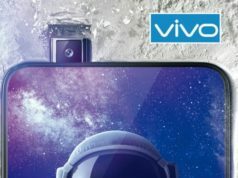 The back of Huawei Mate 20 Lite flanks a vertically aligned dual lens camera, it is possible that Huawei may replicate the same concept in the Huawei Mate 20.